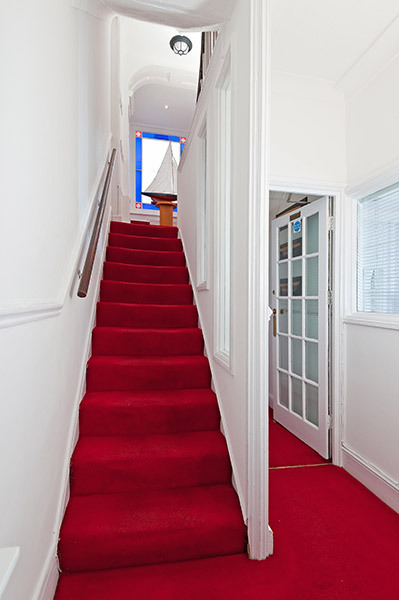 Hamptons is a Brighton Guest House with a variety of different rooms providing accommodation for groups of up to 26 people. We are located on arguably Brighton’s most beautiful seafront square. The beach is at the end of the road and Brighton city centre and the pier are only five minutes walk. Prices for groups start from £30 per person. We regularly have groups staying with us, so would be happy to provide you with advice on restaurants, nightclubs and things to do. Please contact us to discuss your group needs now. You can also call us on +44 (0) 1273 675 436. We also welcome hens at Hamptons, please visit our Brighton hen do page for more details of how we can ensure your hen weekend is a hit!